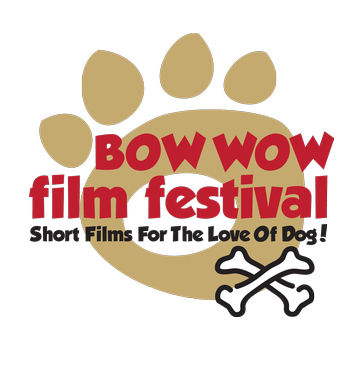 We are proud to present the 3rd Annual Bow Wow Film Festival! Come join us for this fun event to celebrate our beloved canine companions! We are so excited about the movies we have chosen for our 2017-18 Tour! A few highlights for this years films; we have movies about working dogs, both old school and new school, we have the return of the delightful Ask Frank and his advice column and we go international with movies filmed abroad! Also featured is the Santa Fe's shelters own 'The Dog Bachelor'! JOIN US FOR A GREAT EVENING OUT, tickets will be $17 online and $20 at the door. Reception starts at 6:00pm, and the films will begin at 7:00.